sorry this announcement is a bit overdue but work has been keeping me very busy. I am thinking this is Rebecca Butterworth who just lives around the corner. 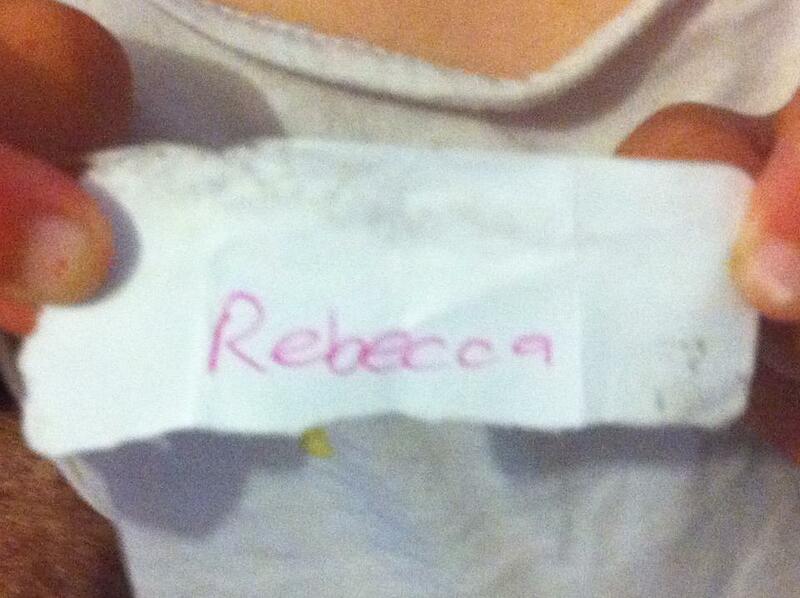 Congratulations Rebecca and to everyone else that entered.